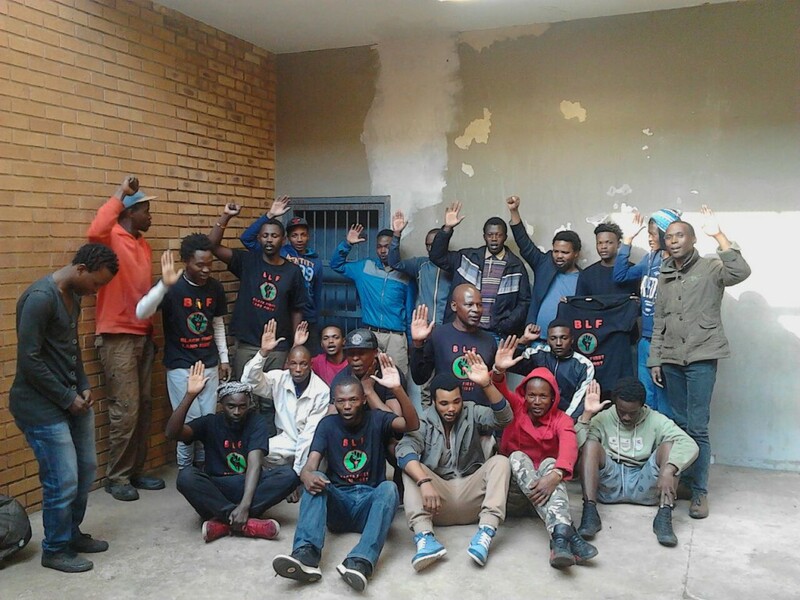 Image: Arrested BLF members in custody at the Brooklyn Police Station in Pretoria. 1. 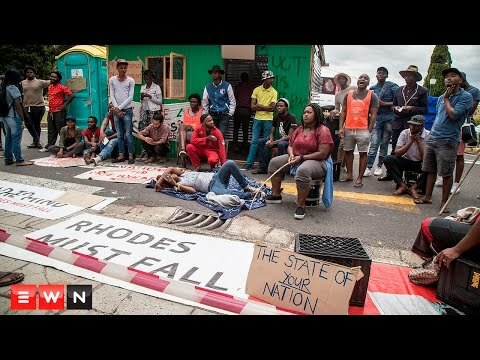 Where is your report of the investigation of the R26 billion stolen by white capital from the public that you have been dealing with for the past 5 years? 2. When can you give BLF feedback on its request that you investigate it’s complaint of state capture by white capitalists, including that of Johann Rupert, lodged with your office in March this year? They are currently held in police custody and will appear at the Hatfield Magistrates Court tomorrow morning at 8:30 am. 1. The immediate unconditional release of all BLF detainees. 2. 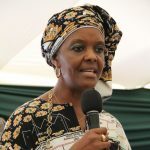 The Public Protector to release her report regarding the R26 billion stolen by white capitalists which she has for the past 5 years refused to do anything about. 3. 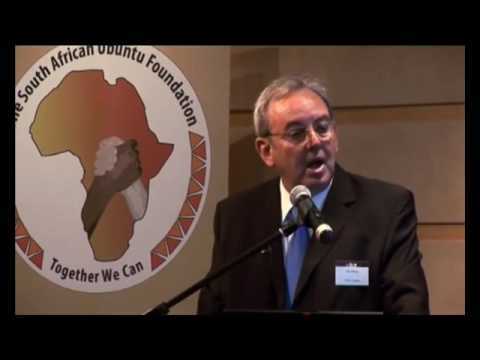 Investigate the complaint of BLF regarding state capture by white capitalists and release her report without delay. Zanele Lwana and Lindsay Maasdorp are the Spokespersons of the Black First Land First movement. 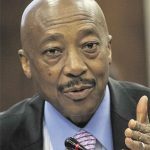 Why was Tom Moyane pushed?